So what are we doing? For nearly a year, Taijitu's been so sleepy and quiet. Are we gonna do something about it? I'd love to see Taijitu on the forefront again. Also, this reminds me slightly of our situation in 2012. Hopefully we're a little more productive this time. We aren't doing much. We should be updating the theme first and foremost as it was voted in favor of. Being active in some capacity is another thing we should be doing. We all have our individual reasons for not doing these things and I am unsure how to overcome the slump. I'd also like to see this change but don'y have the personal energy to even write a bit of RP. Our political and cultural machinery have gone stagnant, even our most contentious moments seem preferable to this. I think I'll start by going through the games section. 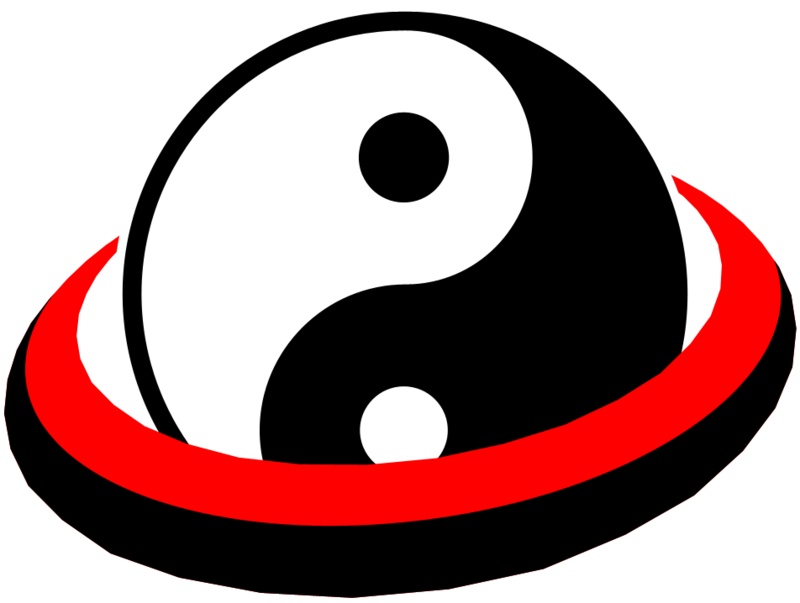 I can't blame anyone for their real life things keeping them away from Taijitu. That totally makes sense to me, of course. I'd be willing to help with a theme change and government change, if other people can cover some of the other stuff. We need to start recruiting, also. Taijitu the region is tiny. Unfortunately, my time of not being horrifically busy (last year) is over, but I can do some small things if needed, as long as they don't require me to think. I will, of course, continue with the most important duty of all - liking posts on the RMB with THE BEST NATION. If only there was some activity that would help the region but require only mindless clicking... THE BEST NATION.